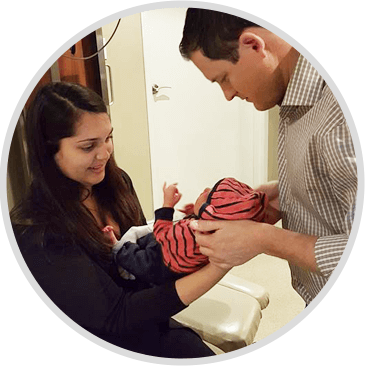 We are more excited than ever about vitalistic patient centered health care and the cutting edge wellness approach the Streetsville Chiropractic Clinic offers its Mississauga patients. Mississauga Chiropractors are most interested in the nervous system, the mastermind of the body. When there is interference (chemical, emotional or physical stress) to the nervous system, the body cannot function at its optimal state. The chiropractic wellness model empowers patients to eat well, move well, and think well so that the body can function at its best, with or without symptoms. Simply put; true health is optimum physical, mental and social well-being and not merely the absence of disease or infirmity. Look for a chiropractor in Mississauga who volunteers information. Look for a chiropractor in Mississauga that is conveniently located. And look for a chiropractor in Mississauga willing to field phone calls and answer questions. Please contact our Mississauga chiropractic office, and let’s arrange a time to explore your options. Do you know anyone who lives in the Halton Region? 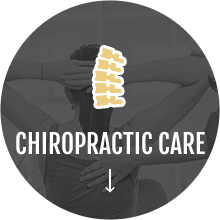 If you’re looking for a Burlington chiropractor then we’ve got you covered. Visit our friend and colleague Dr. Colin Swala at our other office Maximized Health. 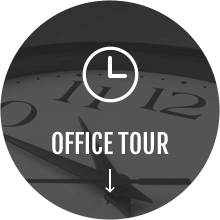 Click Here to view our Office Tour! 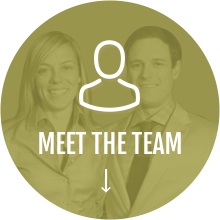 The staff at Streetsville Chiropractic are very patient and easy to interact with. I drive all the way from Toronto and it is totally worth the drive! A very friendly environment. Dr Morgan patiently listens to your concerns & takes time to explain your health and ensured I was comfortable throughout my alignment. Highly recommended clinic, very friendly and happy staff. 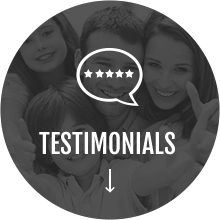 Friendly especially to newcomers, very helpful people, Dr. Morgan is the best… couldn’t ask for more. The Team at the clinic are friendly and the environment is warm and inviting, not clinical and cold. Looking forward to my next visit! Find out how chiropractic care can change your life! Contact us today to book your free over-the-phone consultation. We look forward to helping you achieve your goals!